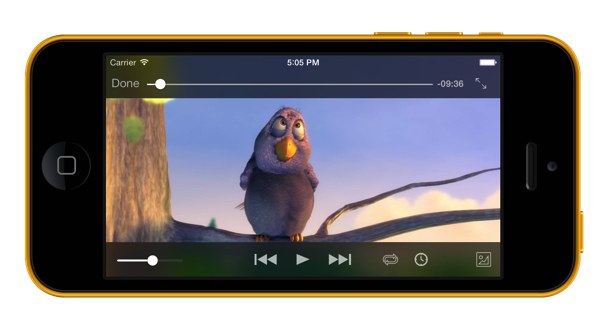 The popular cross-platform desktop media player, VLC by VideoLan, has finally received its iOS 7 makeover in Monday’s version 2.2 update. 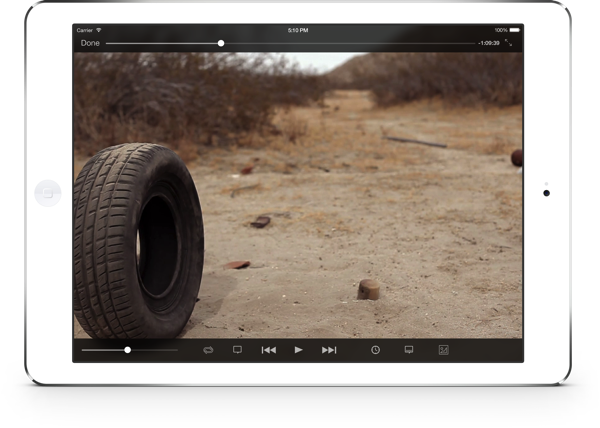 Launching later today in the App Store, VLC for iOS 2.2 includes a number of new features and refinements, and a long list of bug fixes. 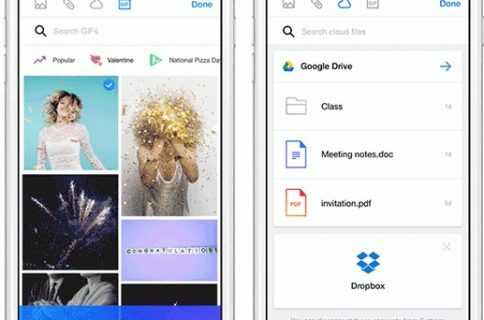 Perhaps most notably, you can now stream media stored in your Google Drive and Dropbox. As you’d expect from any iOS 7 app refresh, there are some new multitouch gestures for easier navigation. The new interface now feels in line with the overall iOS 7 design. I’m liking the new media player with its nicely done semi-translucent controls akin to the standard iOS media player. 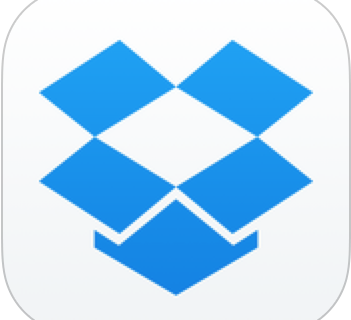 In addition to Google Drive integration, Dropbox streaming and standard iOS 7 swiping gestures for navigating around, VLC 2.2 comes with a startup tutorial which will get you up to speed quickly. Other refinements include an improved library view for your TV shows and audio, enhanced UPnP integration with downloading support, a few new streaming formats and protocols, a rewritten WiFi upload and stronger privacy when using the Passcode Lock feature. This blog post on the VideoLAN website details all of the UI improvements. Oh, and they still support iOS 6, which is super nice! 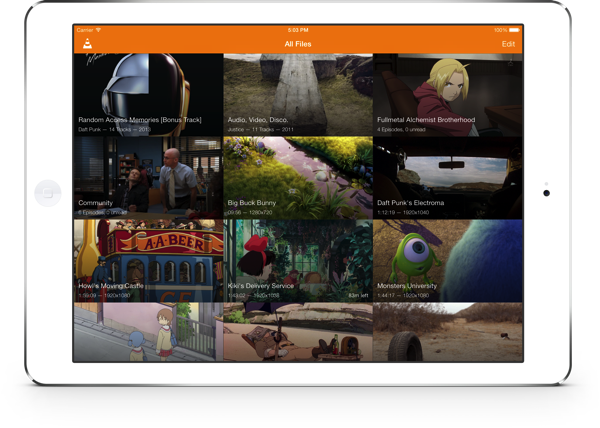 Download VLC for iOS free in the App Store. The new 2.2 update is slated to go live later today so don’t panic if it’s not live yet in your regional App Store.